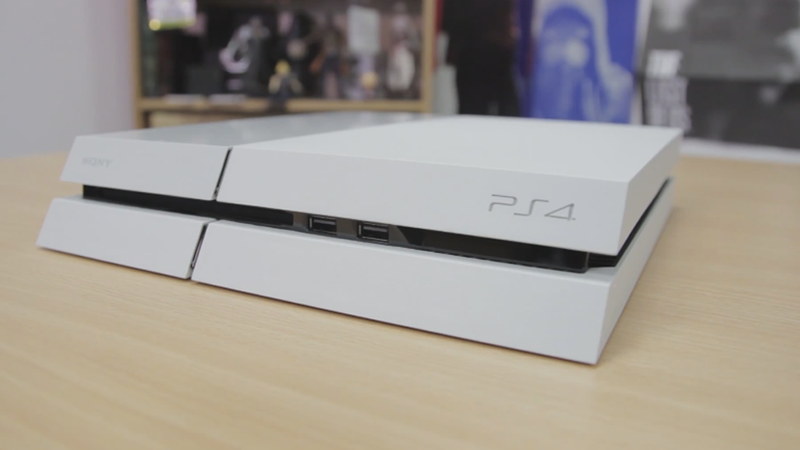 Sony really knocked it out of the park design-wise with the PlayStation 4. The console might not be perfect, but you have to admit that it's a real beauty—especially when compared to the monstrosity of the Xbox One and the...weirdness of the Wii U. And it looks better than ever with a new coat of (white) paint. 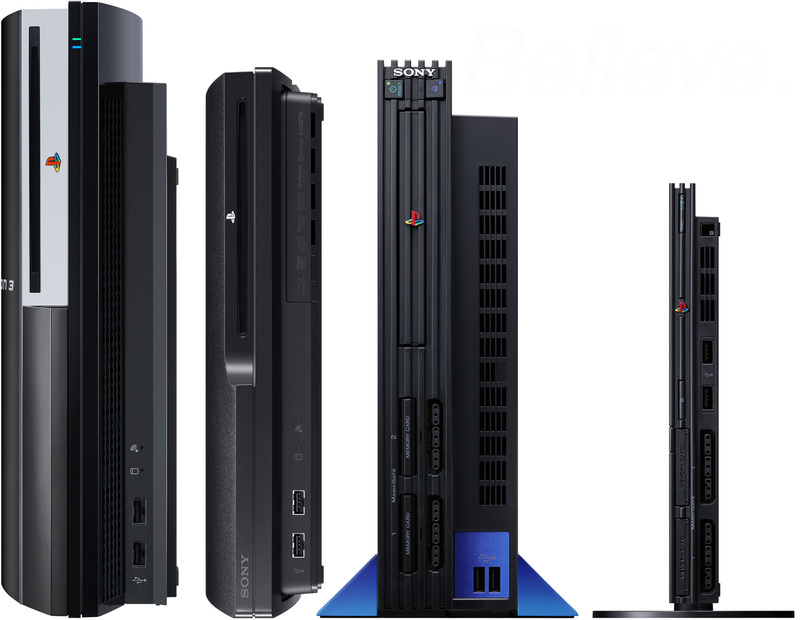 You've come a long a long way, Sony.